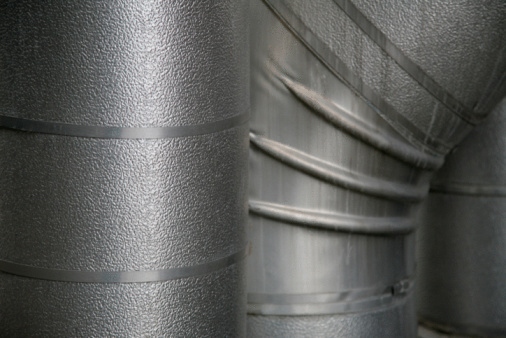 Lennox introduced its first riveted steel home furnace in 1895, and the company has continued producing a wide range of home heating systems. 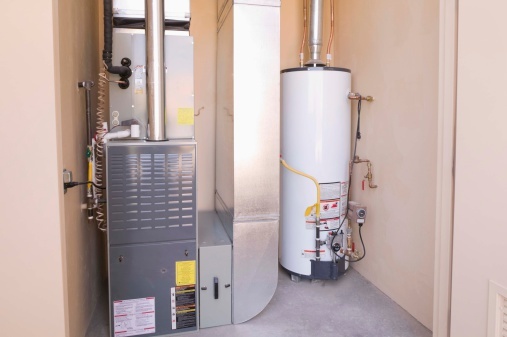 One feature that has remained consistent with Lennox furnaces is ease of maintenance for the homeowner, such as the periodic filter replacement recommended for efficient operation and proper air filtration. 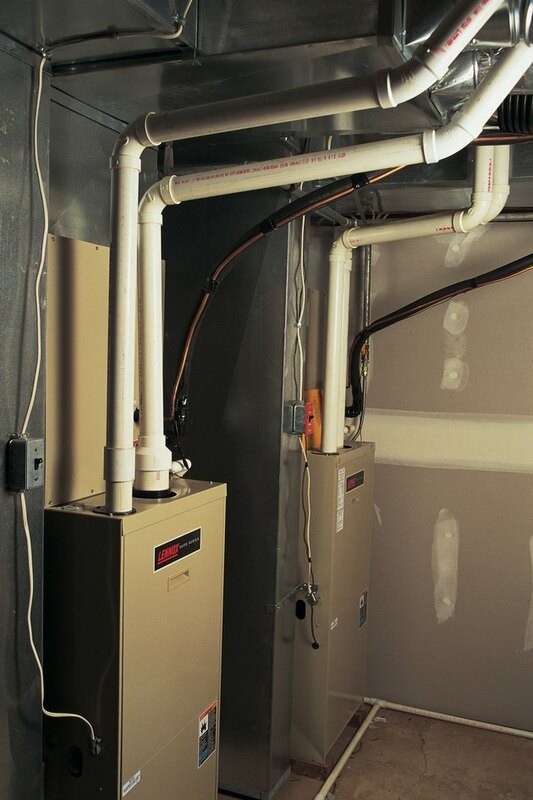 Access the air filter chamber by opening the upper door panel on the front of the furnace. Remove the existing air filter from the air chamber, noting the direction the "airflow" arrows printed on the frame are pointed. For many types of Lennox furnaces, the air filter frame slips into metal side channels and can be removed by lifting the air filter frame upward out of the metal channels. For other Lennox model's, the air filters are secured in place by side levers and are released by turning these levers to remove the air filter frame. Install the new air filter, making certain to position the "airflow" arrows printed on the air filter's frame match the direction of the old air filter. Close the air filter chamber's door panel.